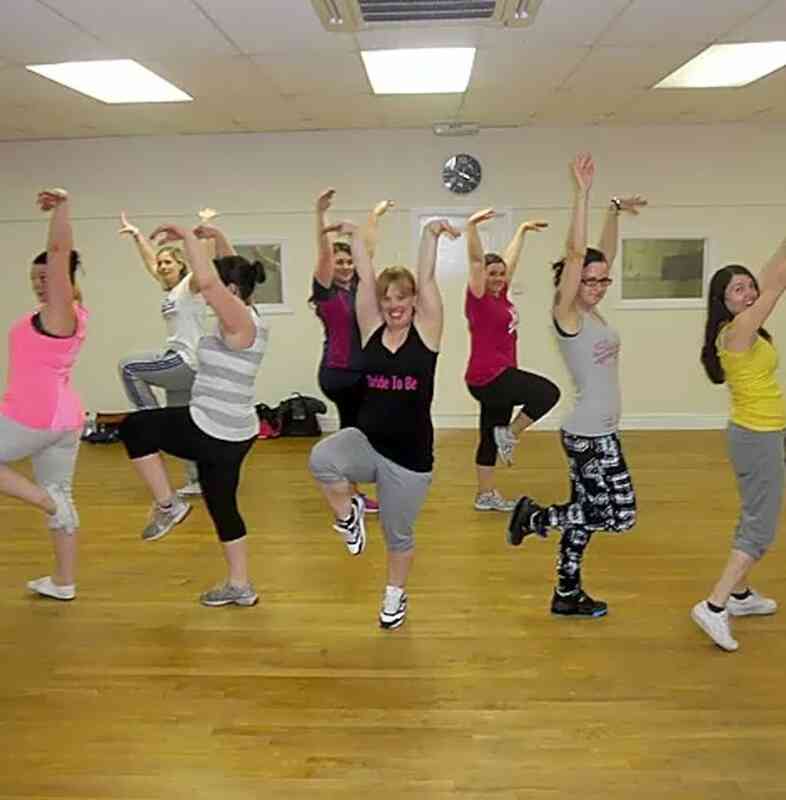 A Zumba class for all ages and abilities. 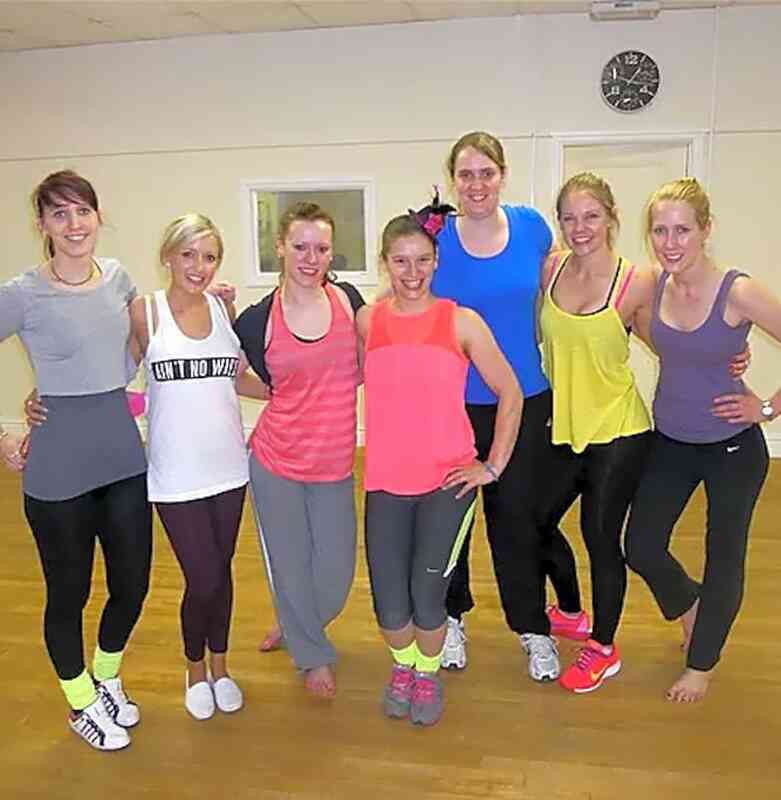 It is a genuine, friendly and welcoming atmosphere with members that like to work out and have a good laugh. I have been teaching Zumba for over 6 years and have developed a unique class that combines Zumba with all types of music and choreography, that will improve cardio and help tone your body. Chaz os a fantastic instructor and makes the workout fun. It's the most fun you can have with a sports kit on. We are running out of people to recommend it to. Chaz' zumba class is great. Suitable for all levels its as bouncy as you want it to be!